at any time using a standard Web browser or your mobile device. Access your email, calendars and contacts in the office, on the road, or at home with SmarterMail’s leading webmail interface. The mail server’s interface combines aesthetics with the full functionality of a desktop client giving users the ability to communicate and collaborate around the clock from anywhere there is an Internet connection. Enjoy full collaboration features and synchronize your email, contacts and calendars with email clients like Microsoft Outlook 13, Windows 8 Mail, Apple Mail and Mozilla Thunderbird or with the latest Apple, Android and Windows phones and tablets via techologies like SyncML, CalDAV, CardDAV and more. CloudMail includes a structured, multi-layer spam prevention strategy that helps you achieve 97% spam protection without the need for additional expenditures or third-party products. 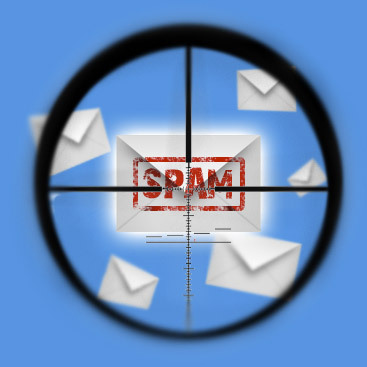 The antispam server technologies allow for customized levels of protection and flexible configurations using a variety of methods, including greylisting, SPF, DomainKeys/DKIM, Bayesian filtering, reverse DNS, RBL, blacklist/whitelist, SMTP blocking, custom headers, and per-user spam weighting. Using CloudMail, you can easily migrate mail from any service including Gmail, Yahoo!, Hotmail / Windows Live, Microsoft Exchange, or even mail servers like Merak, iMail and MailEnable. 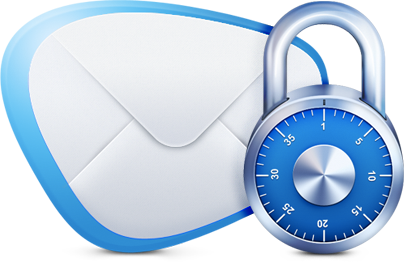 CloudMail has several antivirus enhancements that prevent the mail server from being compromised, including support for incoming and outgoing SSL/TLS connections, administrator access restriction by IP, intrusion detection (IDS), active directory authentication, harvest attack detection, denial of service (DOS) attack prevention, malicious script authentication and brute force detection. CloudMail is a powerful Windows mail collaboration server designed to help businesses connect with customers, employees, and partners using today’s most popular email clients like Microsoft Outlook for Windows or Mac and a wide variety of mobile devices. Increase productivity with enterprise-class collaboration features that most people associate with more expensive mail servers such as Microsoft Exchange, including email, contacts, calendars, tasks and notes. CloudMail calendaring feature allows users to choose their default calendar view, show task start dates and due dates, specify working hours, and view the 7-day weather forecast. Plus, the free-busy scheduler and appointment invites with availability checking make it easy to find time to collaborate with business and personal contacts from within the webmail interface. CloudMail email services are included with any paid hosting product that uses the same domain. 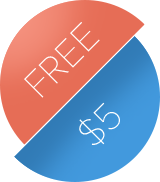 Alternately, it can be purchased as a stand-alone product for $5 per domain.